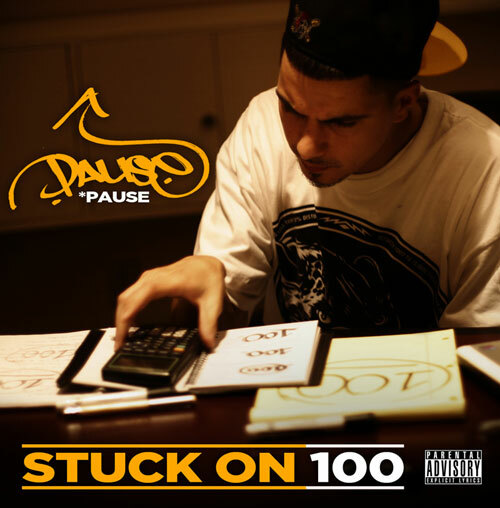 Mass Hip Hop: Album: Pause "Stuck On 100"
Peep the homie Pause from Roslindale. He's passing along his album Stuck On 100 for free download . Check out the sample track below featuring Boston's Slaine. I'm not sure for how long it's going to be available so get it while you can. Download Stuck On 100 from MediaFire.